I originally wanted a boy, but I am SO excited to have a little girl as the newest member of our family. I already love her more than words can describe, and Mike and I are so, so happy! EEEEEEEEEEEEKKKKKK! I'm SOOO excited for you guys! I love you both so much and I can't wait to meet little missy when she gets here! That's such a cute way to announce the gender! Ohhhh yaaay!!!!! A little miss!!!! That's exciting. And such a cute way to reveal baby's gender. I'm so happy for you guys! Hope you guys have a greeeat Christmas! YAY!! I checked your blog today just to see if you posted about the baby! Congrats lovely! This is a very cute reveal. !!! Congratulations to you two! And Merry Christmas! Merry Christmas, Alyx! And you know how I feel about this... So excited for you both! congratulation again & have a great christmas! Congratulations Alyx!!!! 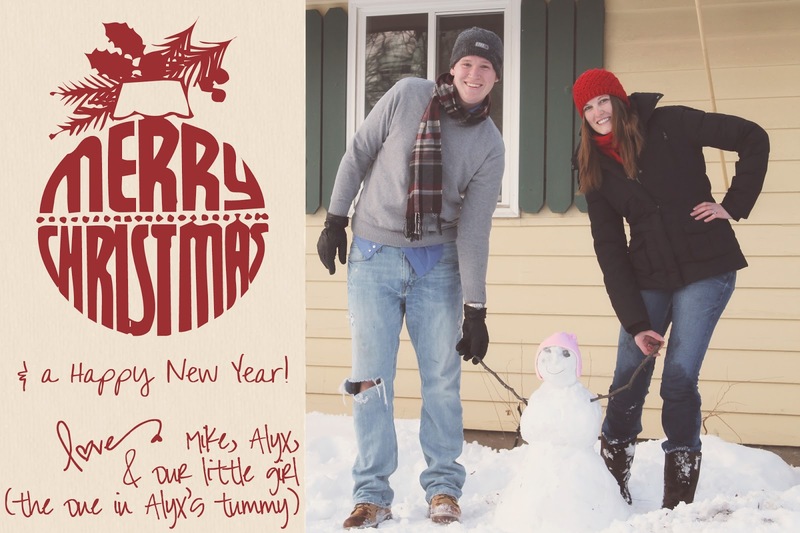 And Merry Christmas to your growing family! I remember predicting that you were going to have a girl! :) She is going to be so gorgeous and loved! yaaay!!! I was hoping that you had posted this! I'm so happy for you! Awww baby girl! She is already loved so much. 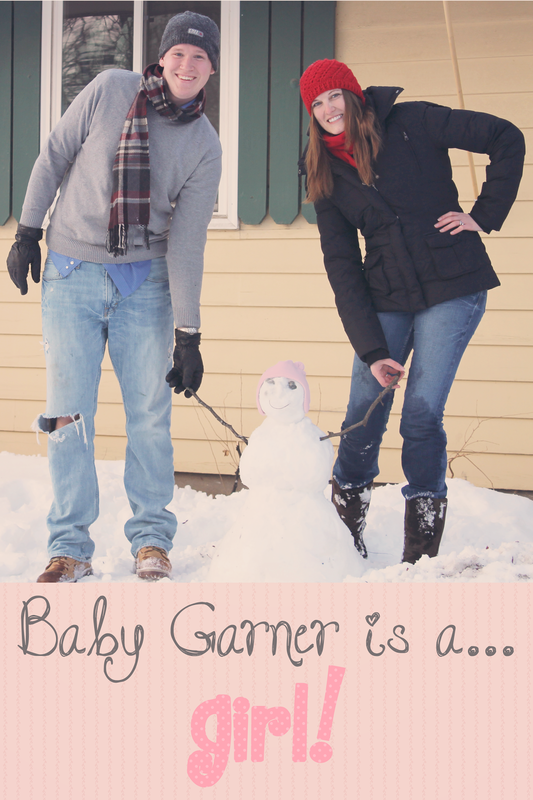 Merry Christmas AND I am so happy for baby girl Garner! So excited! AWWW!!!! A girl! So SO happy for you :) I hope you had a very Merry Christmas dear! YAY!!!! Congrats on your little GIRL!!!!!! Congrats on baby girl, Alyx!!!! I'm so excited for you. Such a cute way to announce it! YAY! I'm so happy and excited for you! Congrats! Congrats! congratulations, pretty lady!! you are going to be a pretty kicka** mama! ahdsaglksjlkgds SO EXCITING! The photo is perfect! congratulations again for the 1000th times. can't wait to see little baby garner. Its been a while since I'd checked out your blog (all kinds of craziness around here and since I switched my blog and email I've been slacking),so I definitely need to do some catching up! This is beyond exciting! Congrats girl! OMG CONGRATS ALYX! 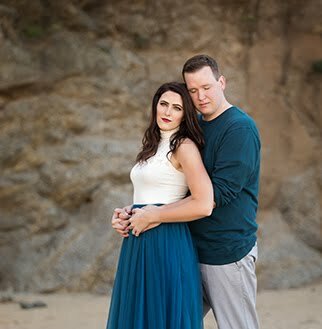 I'M SO EXCITED FOR THE TWO OF YOU! Also that is the cutest picture ever. I'm so pumped for you two - congrats again on the great news!! Yaaaay! A little mini-me for you, Alyx! I was really sick when you posted this and didn't have the energy to comment until now..but I've been crazy excited for you this whole time. Yipeeeeeee!! !